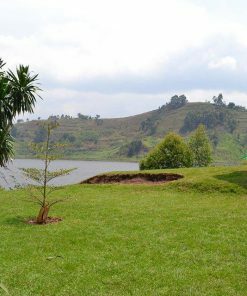 Bwindi Jungle Lodge is located on Lake Mulehe about 10 km from Kisoro town along the road to Rubuguli. The lodge is located 20 km from the Southern gate of Bwindi Impenetrable National Park in Rushaga and Nkuringo. This beautiful location is perfect base for tourists looking to exploring both Bwindi Impenetrable National Park and Mgahinga Gorilla National Park, natural habitats for the mountain gorillas. 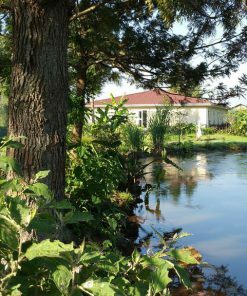 The lodge is embedded into a forest cover and during your stay you will enjoy the peace of the lake. it is a natural birding area and it has a natural bay on the shores of the lake. 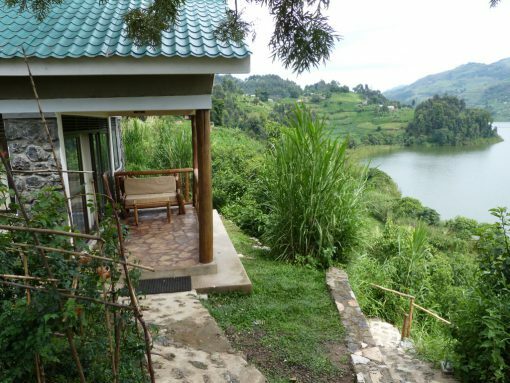 Bwindi Jungle Lodge is made by cottages, all en-suite and with raised verandah overlooking Lake Mulehe. The lodges was built using local materials (the local volcanic stones and timber). The large restaurant and bar enjoys a verandah overlooking the lake and the design and architecture utilize the local tradition of volcanic stones and fencing. 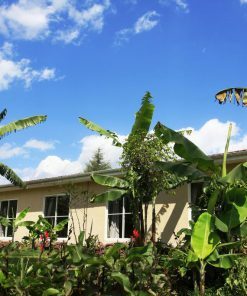 The lodge is located a few km away from Kisoro Airstrip, where there are landing domestic flights from Entebbe Airport connecting the Southern sector of Bwindi National Park. While at Bwindi Jungle Lodge you can book for the following activities: gorilla trekking in Bwindi National Park (Rushaga sector) or in Mgahinga Gorilla National Park.  Canoe trip and village walk on Lake Mulehe. This walk starts with the canoe ride from Lake Mulehe with stopover at the Giseke hill, where you meet a family of farmers and you interact with them as they show you how to make bee hives and how crops like matoke (banana), beans and rice are cultivated in this area. From the house you can also see the preparation of food and the head of the house will tell stories about traditional dances, music and about life in the Bufumbira region. After the interaction, you continue for a walk along the hills and see more gardens, some plants, fruits and vegetables as you proceed toward Muhanga village, visit Muhanga Primary and Secondary Government School where you can interact with the pupils and students. This walk is about 2 km. Slope to the dock where the canoe is waiting to take you back to the lodge. The canoe trip on Lake Mulehe is a guided activity which takes about two hours, starting from the dock to visit interesting sights along Lake Mulehe, particularly for birding in the delta of river Mucha, where you can see variety of bird species including pelicans, African Jacana, kingfishers, cormorants, fish eagle and many more. Continue your excursion at leisure as you also visit the fishing site and some islands. The lodge was constructed using the local volcanic stones and timber. On the entry into the lodge is the restaurant and bar as well as the fire place. The main building also has a verandah overlooking the lake and the design and architecture utilize the local tradition of volcanic. The Lodge has 4 cottages, all en-suite and on raised platforms overlooking Lake Mulehe. Out of the 4 one is double while the other three are twin cottages. The lodge is not planning on having the family rooms at the moment and they intend to keep it small and homely.